In information systems word “tag” is a well-known and widely used term that helps to describe an item and allows it to be easily found again by browsing or searching. In Zabbix, tags provide a useful way to group related events together and quickly tell users what a certain event is about. Tags are similar to, but more specific than, groups. The use of tags is completely optional, but may be extremely useful, for example, in event correlation, when defining tag-based user permissions, configuring maintenance and email notifications, or when filtering your content by specific tags. 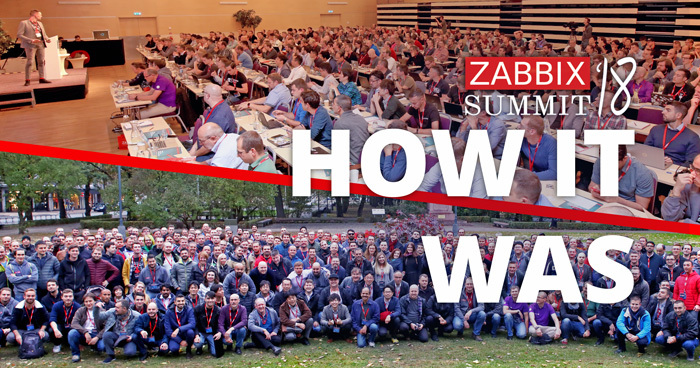 If you have not used event tagging before and wonder what benefits it brings, or just want to know which improvements to event tags are awaiting you in Zabbix 4.2, you’re in the right place. There are a few ways one can gather custom metrics with Zabbix, for example, via user parameters or Zabbix sender protocol. 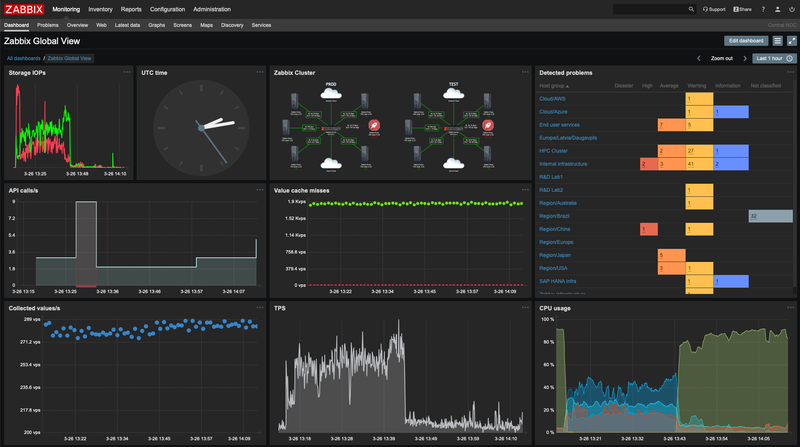 While either method can work for simple metrics, creating a more wholesome approach (with data collectors, persistent connections etc) and interfacing it with Zabbix may not be as trivial. 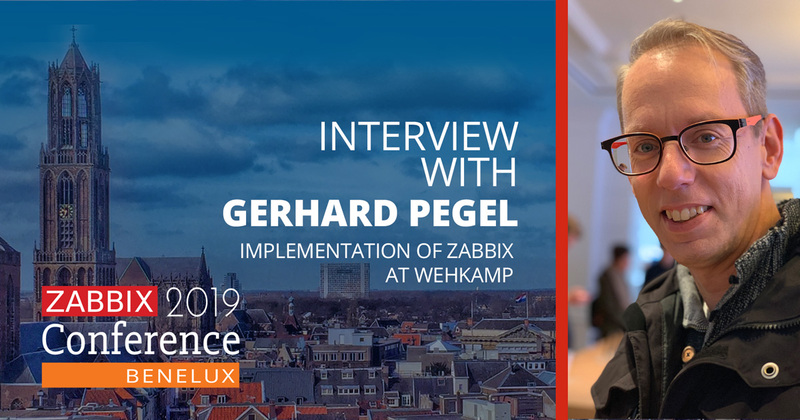 With the HTTP agent item Zabbix can natively connect to RESTful web services, but the new pre-processing options, “Check for error” and the “Custom on fail”, take it a big step further. 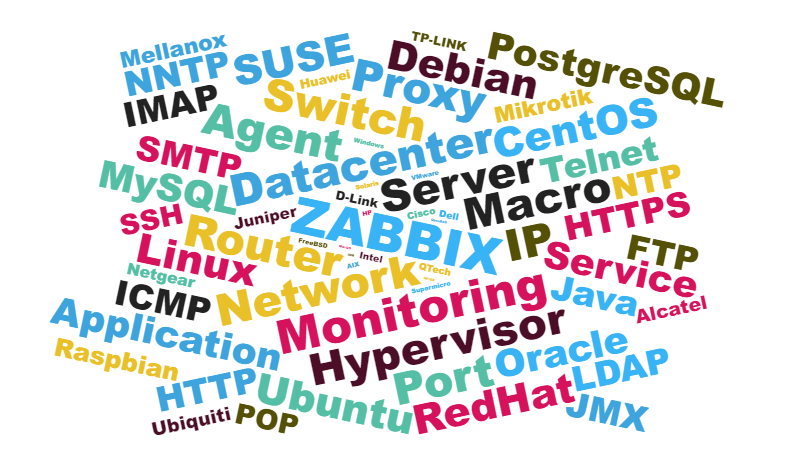 This allows us to create web services that can be directly used by Zabbix. 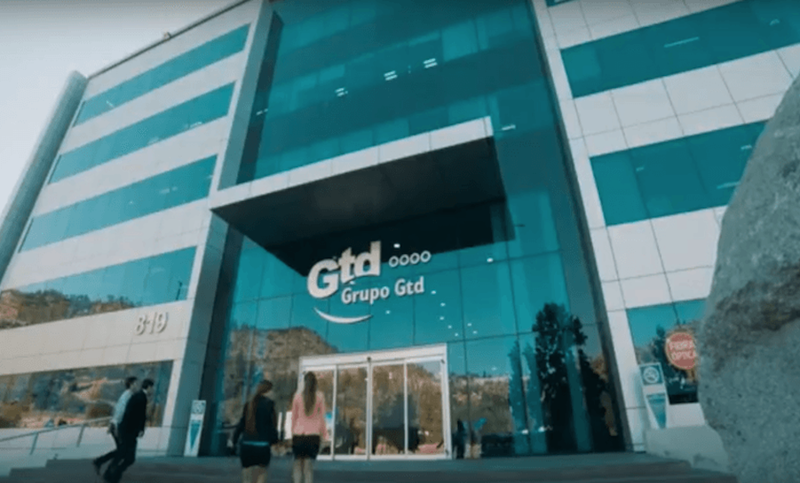 To demonstrate we will create a very simple MySQL monitoring web service, returning the number of active and maximum connections.